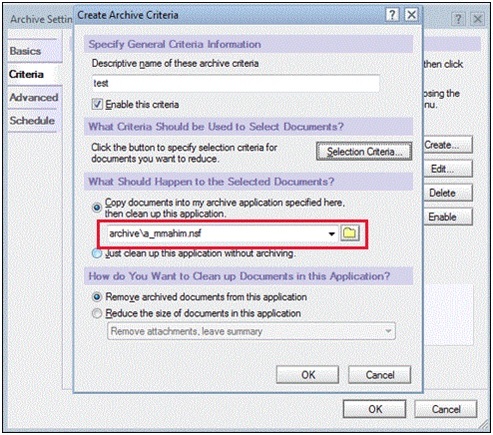 As everyone knows, backup is a process that plays a major role in the case of any disaster in the application or system. 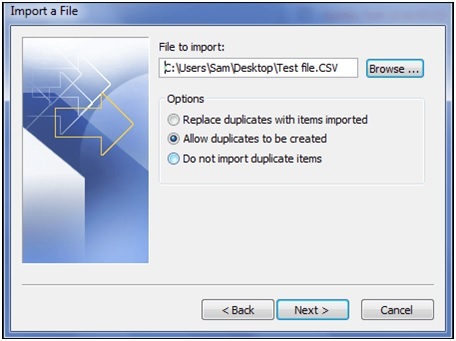 A backup file maintains a copy of the data files on a local system and works as a disaster recovery plan. 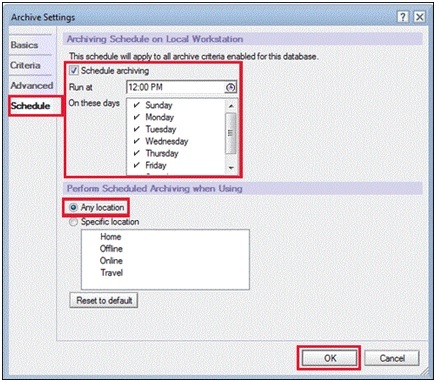 Although, taking a backup is badly ignored by the users. 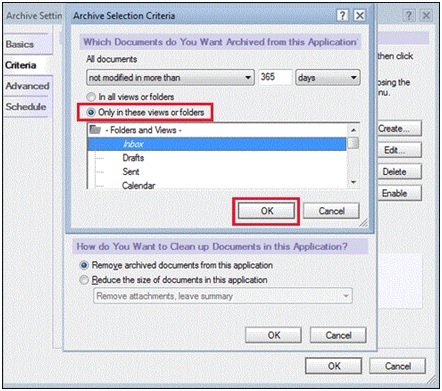 And, at the time of data corruption, users are unable to recover the files and become depressed. 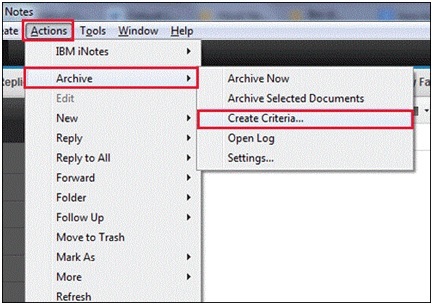 The same condition arises in Lotus Notes application, the users forget to take a backup and leads to data loss situations. 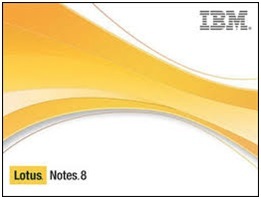 Notes is a very notable email client used by the organization due to its several unique features. 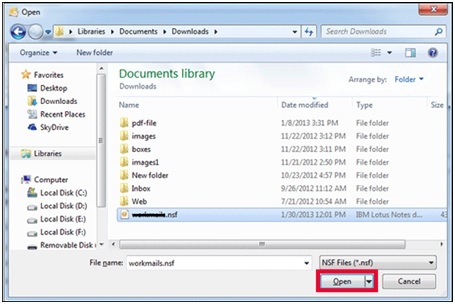 Hence, store the IBM Notes database files on a local system is necessary to keep safe in case of any corruption/error. 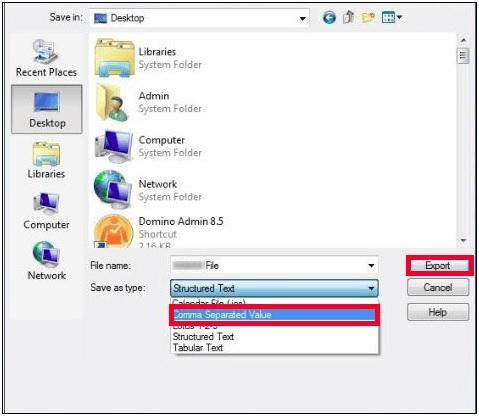 Therefore, in this write-up, we will discuss different approaches to save emails from Lotus Notes to hard disk on the system. 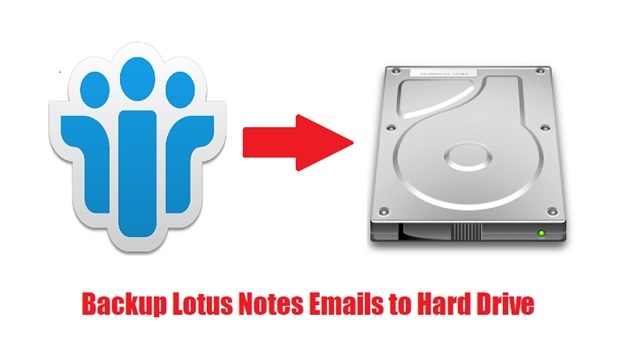 After reading this article, readers will know how to backup Lotus Notes emails or contacts to hard disk proficiently. 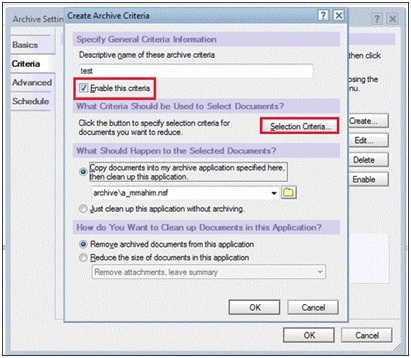 Let’s start with the reasons that make necessary to download the Notes data items. 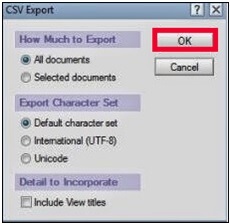 All the above-stated methods can be used at a certain limit. However, every single manual approach has some limitations associated with it. 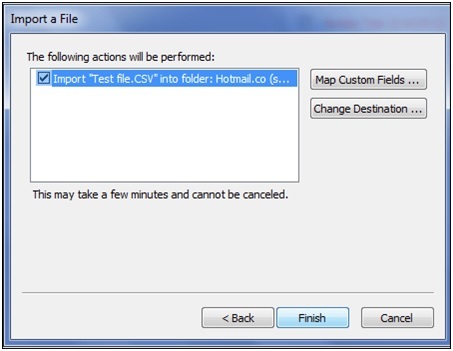 So, it is recommended to use SysTools Lotus Notes Migration Tool in order to save emails from Lotus Notes to hard disk. 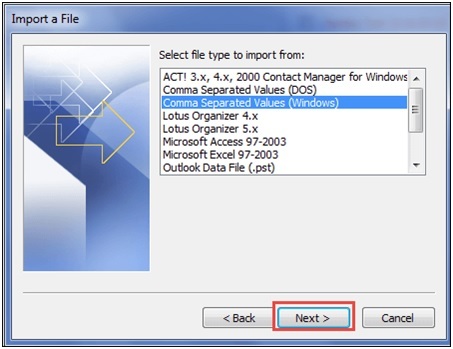 This application helps users to convert Lotus Notes to Outlook PST, Microsoft Exchange and Office 365. 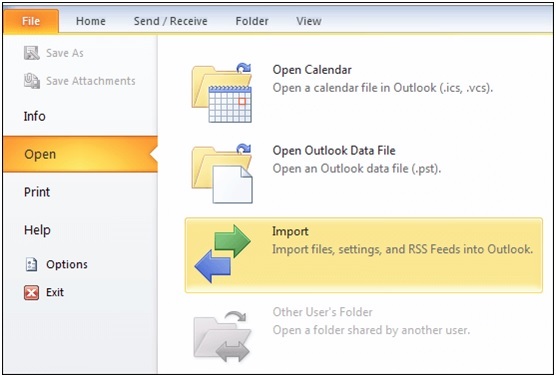 Hence, if the user wants to use Outlook instead of Notes, then they can easily migrate IBM Notes database to MS Outlook. 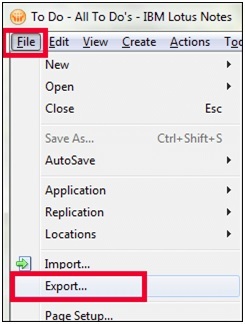 Also, it takes backup of Lotus Notes emails, contacts to hard-drive in the form of a .pst file. 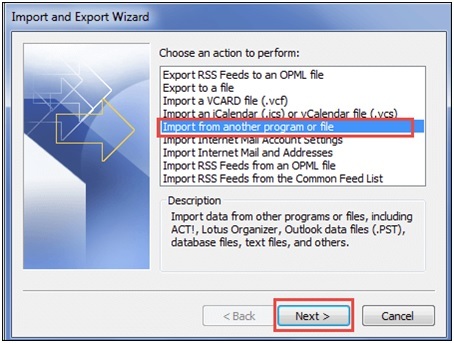 Try NSF to PST converter from V Software to export lotus notes email, contacts, calendar etc from NSF file to PST and other formats. 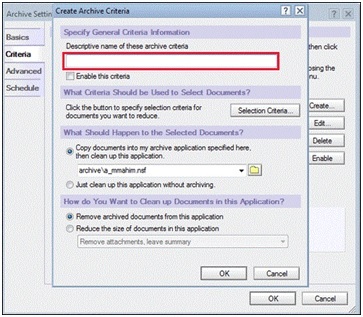 Well this article informative for those users who looking for a genuine solution for Lotus Notes to Exchange server migration. 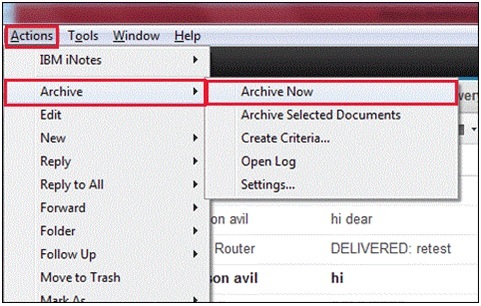 you can also check Shoviv for Lotus Notes to Exchange Migration tool.